â€ Total value of coupons combined is over $750 USD. Coupon book offers are based on current Shipwide Savings booklet, which is subject to change. 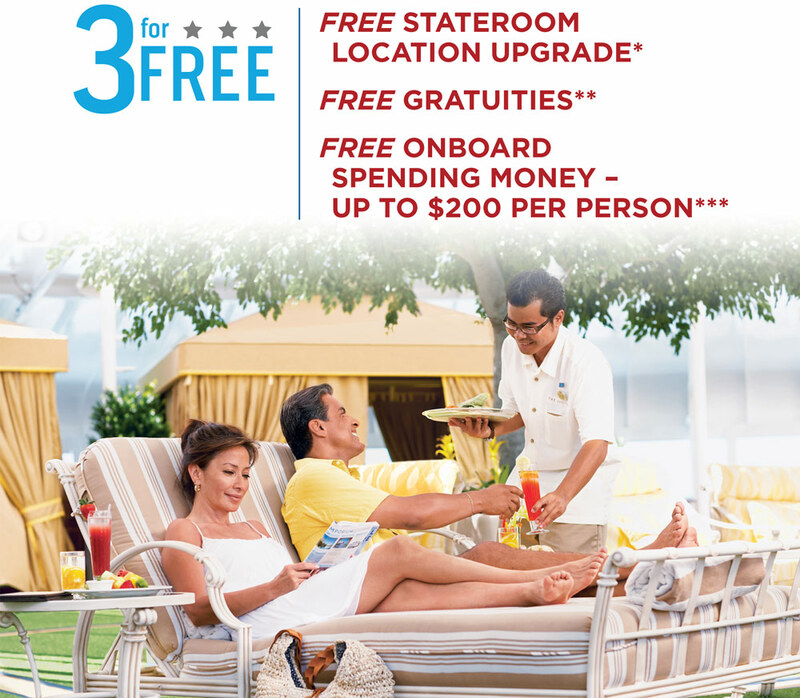 One coupon book is provided per person, up to two maximum per stateroom. 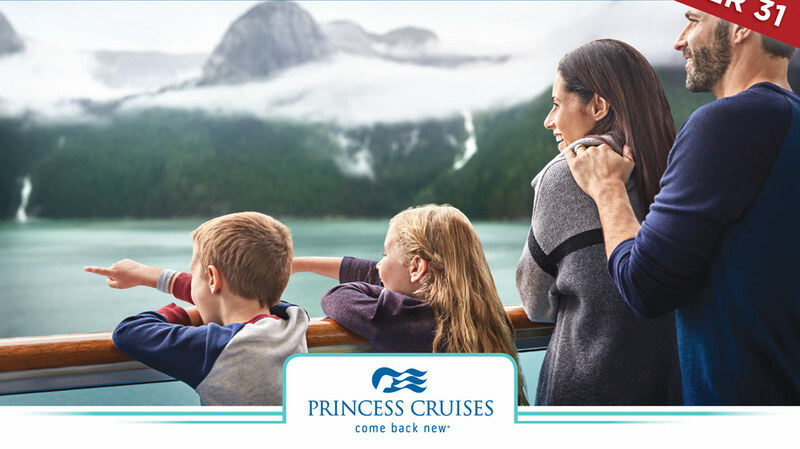 â€¡Reduced deposit of $100 applicable for cruises between 7-44 days, and applies to new bookings only. Reduced deposit applies to each of the first two passengers in a stateroom and does not apply to the World Cruises and voyages 45 days or longer. Valid for new bookings made before 11/5/18. Additional restrictions may apply.